Designed for the Nautilus X, these kanthal coils come with Aspire’s new Utech airflow technology, ensuring that the air passes twice round the coils. The result? Better airflow and superb taste. 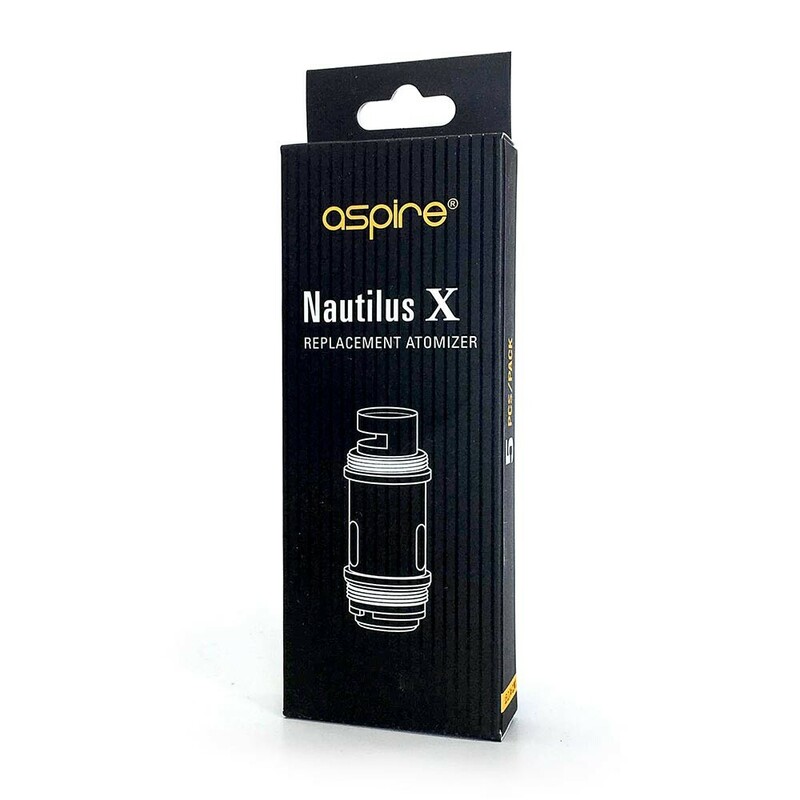 Specifically designed for the Aspire Nautilus X, the latest development in the popular Nautilus series. Designed for use in wattage mode, these are higher resistance coils designed for vapers who prioritise flavour over clouds! 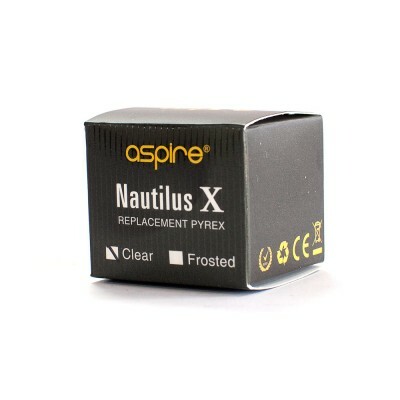 The Nautilus X coils come with Aspire’s UTech airflow technology. 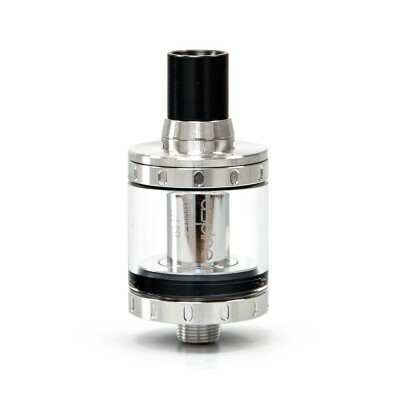 Having two vertical coils, the airflow (rather than coming in at the base) is drawn in via the top of the tank, passes down one coil, through a U-bend, then back up the second coil to your mouth. This means, that unlike more traditionally designed tanks, there can be no leaking from the bottom air flow, as the base is totally sealed. 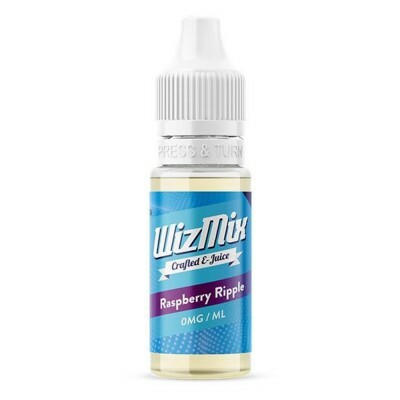 It’s also designed to maximise airflow exposure to the vapour to ensure you get the best possible flavour. The large wicking holes mean that this coil is great for use with high vg e-liquids, producing a smoother vape and bigger clouds. 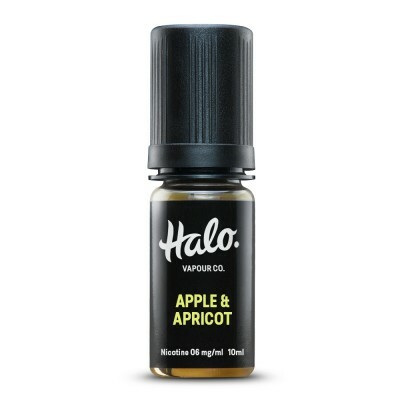 As with all coils, though, high VG juices could mean a shorter atomiser life span.